The director of Netflix’s “The Haunting of Hill House,” Mike Flanagan, talked with Entertainment Weekly about a potential season 2. 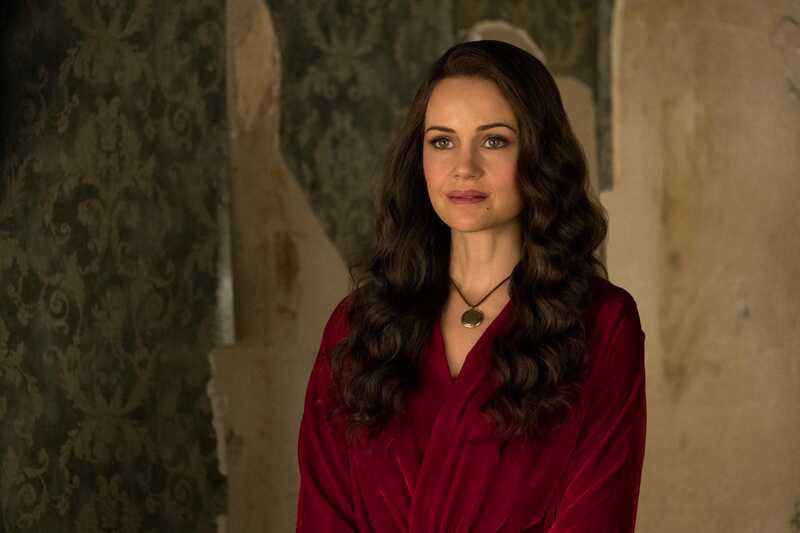 Netflix’s new horror series, “The Haunting of Hill House,” is a hit with audiences. It’s inched its way toward the top of audiences most in-demand horror series, only behind massive hits that have been on the air for nearly a decade, “American Horror Story” and “The Walking Dead.” That’s quite the achievement for a show that debuted this month. A second season seems inevitable at this point, but according to director of the series Mike Flanagan, it wouldn’t star the characters from season one. Flanagan told Entertainment Weekly that while there’s no concrete details for a season two just yet, he “loves the idea of an anthology,” which would mean each season tells a different story with new characters, and that the Crain family’s story is done. “So, there’s any number of things we could do, in or out of Hill House,” he said.